Because we can…. 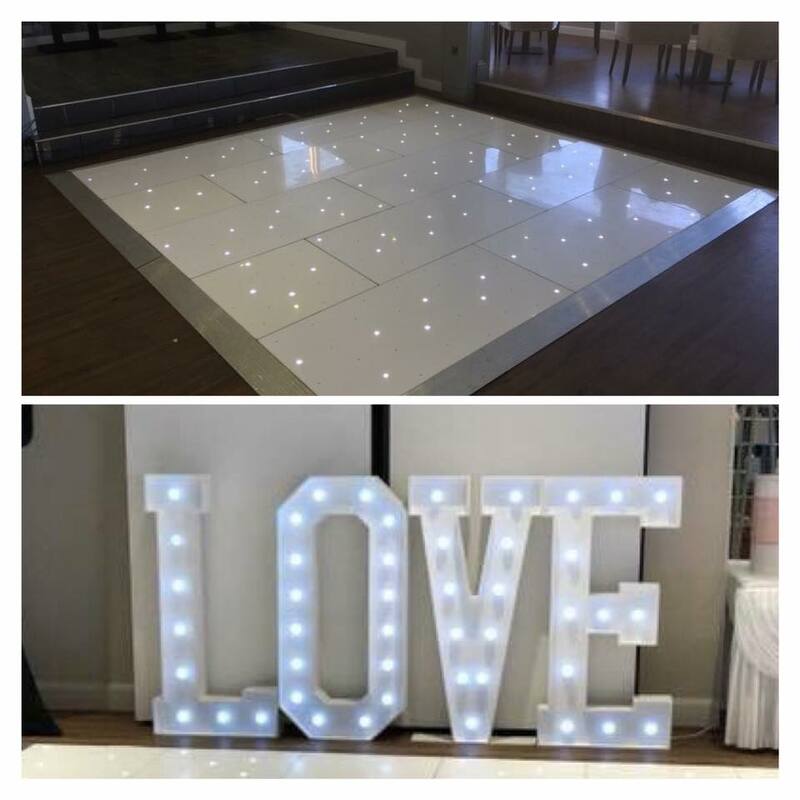 As an added extra and thank you for booking with us we will include free Hire of our LED dance-floor or Photo Booth or Magic Mirror, with unlimited prints (fair usage applies) and USB and full copyright for all prints. 10 Single rose button holes additional Button Holes £1.25 ea. 2 Bridesmaids bouquets to match brides, Additional handtied bouquets £35.00 ea. Terms and Conditions apply, Delivery charges may apply. 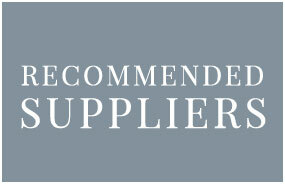 This offer cannot be used in conjunction with any other offers, strictly one offer per customer. 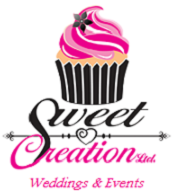 Book any Wedding or Christening Cake with www.Sweet-Creation.co.uk during 2019 and receive the Candy Cart for free. 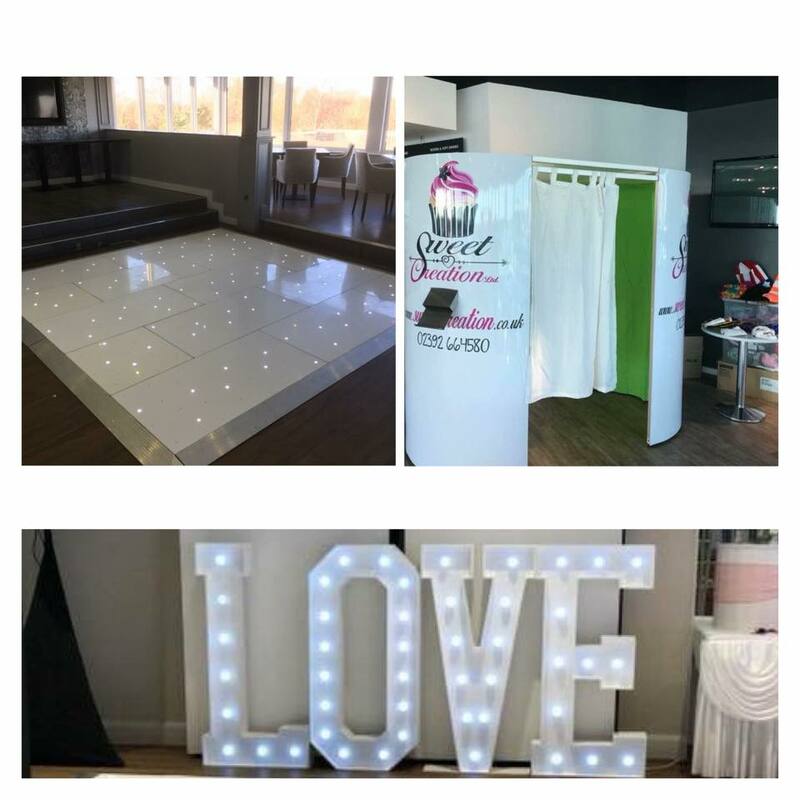 Book any other celebration cake and the cart is available for hire for only£25.00. 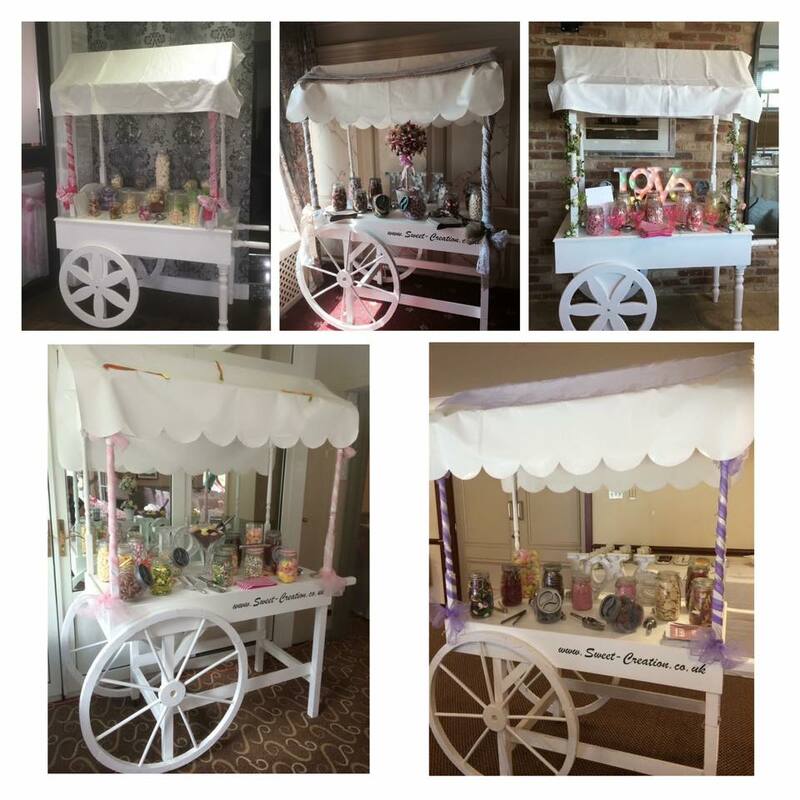 The Sweet-Cart Comes with 10 Glass or Plastic Jars, White paper sweet bags and Scoops and Tongs, the Cart is also decorated in your chosen colour theme, we can also add bunting and other decorations as required. 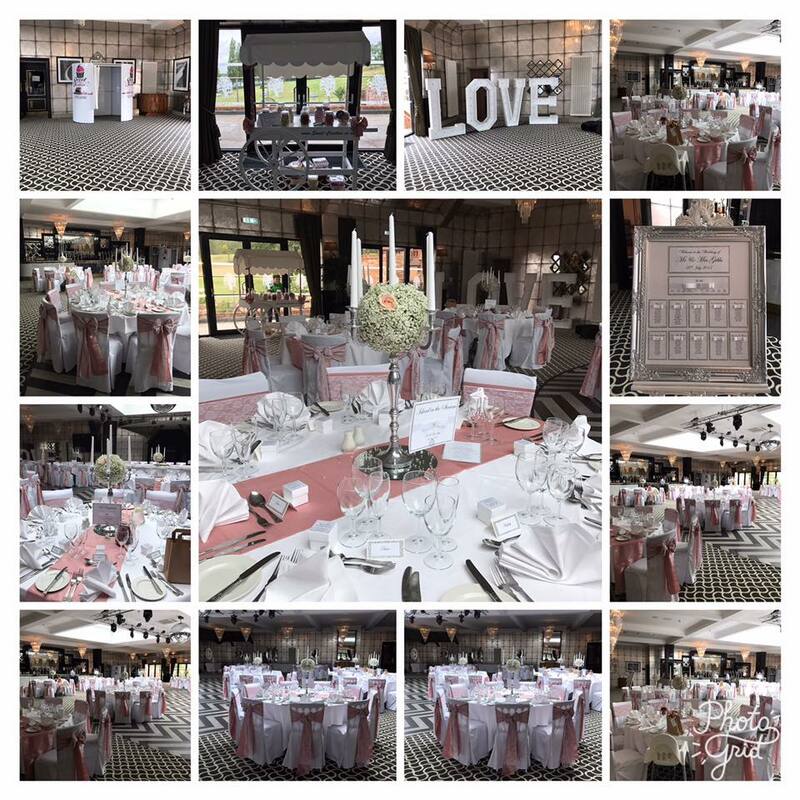 Please not there is a small delivery fee if your wedding or event is outside of our standard delivery area. 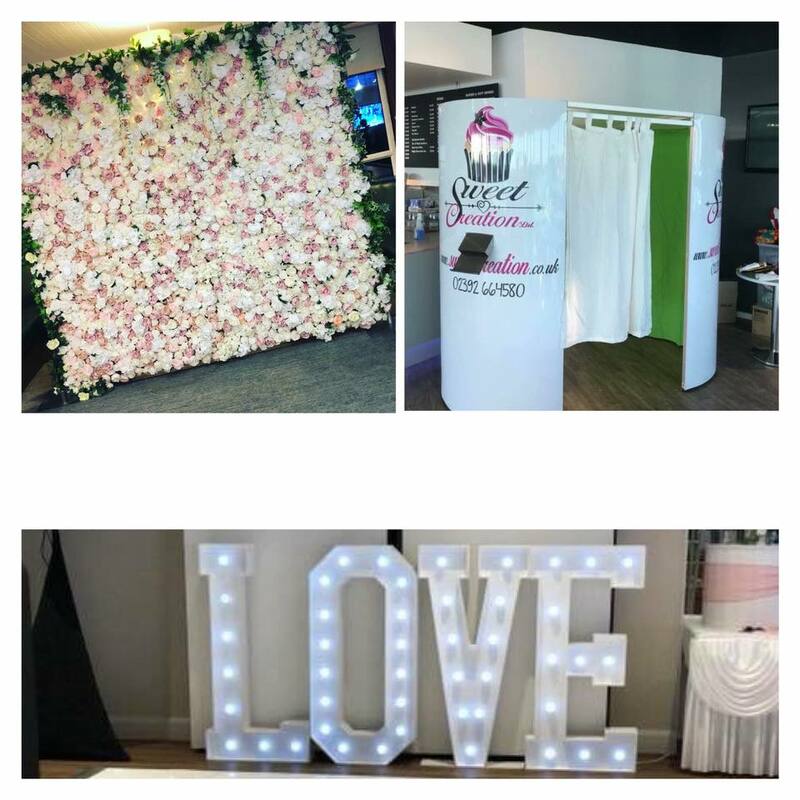 Photo-Booth – Manned with two attendants, Unlimited Pictures with instant prints, Props and USB of all images.